I switched to them originally this time last year because they were a lot cheaper than staying with my parent’s State Farm plan, but now I feel I was baited and switched because they raised prices on me last December. I had to lower my coverage to avoid paying it. Now, they did it again, and I am not willing to lower my coverage any further. This is upsetting because not only am I a grandpa safe driver, I barely even drive. I work from home and put less than 5K miles on my car in the last 12 months. Which insurance companies do you guys use? And how much coverage do you get? 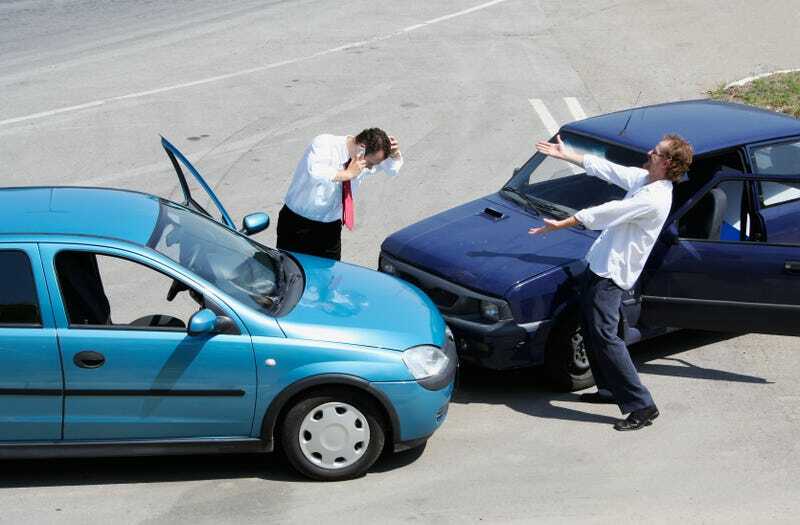 The image is the 5th image that shows up on Google Images if you search car insurance. I thought it was funny. This is also my first post on oppositelock, hooray!